The Modernization of Worms: Will Retro Titles Survive the PlayStation 5 Era? There is something hugely appealing about the simplicity of the Worms franchise. The first and eponymous edition, a grainy, 2D turn-based game that took the gaming world by storm when released on PlayStation in 1995 was just the start, and at last count there the series has seen over 70 million copies sold and/or downloaded for free. Indeed, the series’ latest addition, Worms W.M.D, is a world away from that mid-nineties simplicity and has proven a hit with PS4 gamers all over the world. Its modernization over the years has seen huge changes, each passing game offering a range of new features. Metacritic put the latest editions’ rating at 78 on PS4, a score that places them well within the top 100 games of the year. The question now is whether Team17, the game’s long-time developers and publishers, will roll a host of new titles out into the PS5 era. Many would argue that it would be a great shame for new games technology to leave franchises such as Worms behind, with titles as varied as GTA, Virtua Fighter and Sonic having enjoyed popular rebirths on PS4 and indeed the PlayStation Plus. 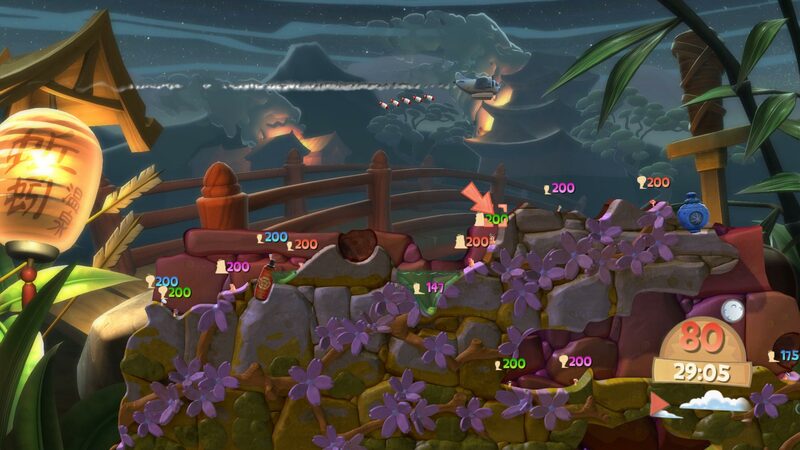 Worms’ 2016 Anniversary bundle enjoyed huge sales and served to introduce the series to millennial audiences, many of whom were previously unaware of its joys. These joys have encouraged huge cross-industry success, both commercially and critically, with titles being rolled out across every imaginable console. Indeed, it has been recently reincarnated as a positively received iGame, making its home alongside exciting blackjack games online at William Hill Vegas. It’s no anomaly, of course, with long-standing titles such as Hitman, Zelda and Tomb Raider having achieved a huge cross-platform success that is showing no sign of slowing. The series’ continued success is down to the ability of Team17 to keep the game fresh and relevant. 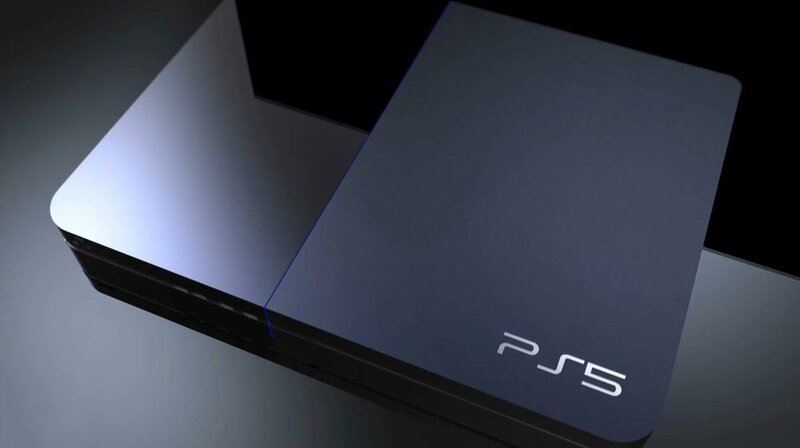 Given the bold new era of gaming that the PS5 is expected to usher in, they will have to work doubly hard in order to optimise the series for a PS5 market, with the notion of VR, 4K and even 8K gaming rumoured to be on the long list of PS5 features. It rolled with the punches of the PS2, PS3 and PS4 launches, of course, but in an ever-changing market, these challenges are only going to get greater. What would a VR Worms game look like? With the release date of the PS5 some way over the horizon and its exact features still the subject of some conjecture, it is admittedly difficult to imagine a PlayStation world without Worms, especially considering the recent renaissance of retro and nostalgia gaming. Will the “nostalgia game” market soon be filled with the likes of Call Of Duty and Halo? Quite why retro gaming has enjoyed such a comeback is unknown. Some argue games such as Worms fill a void left by a lack of truly imaginative new titles, and that a hark back to the ’90s offers gamers an added level of enjoyment modern games can’t offer. It is likely that any new console would embrace the safety of well-advised game reboots in order to hand-hold gamers into what is likely to be a bold new era. Whatever the coronation of the PS5 throws up, expect a Worms game to sit pride of place among its opening releases. It’s gaming royalty, after all. What Innovations Could a PS5 DualShock 5 Controller Have?